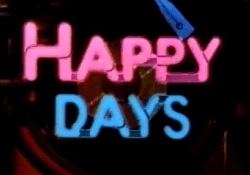 Jonathan will be Directing and Choreographing Happy Days, the musical at Westchester Broadway Theatre this spring. The show runs May 4th thru July 17th. Come see this classic TV show come to life on the stage. “Ay”! Don’t miss this show.